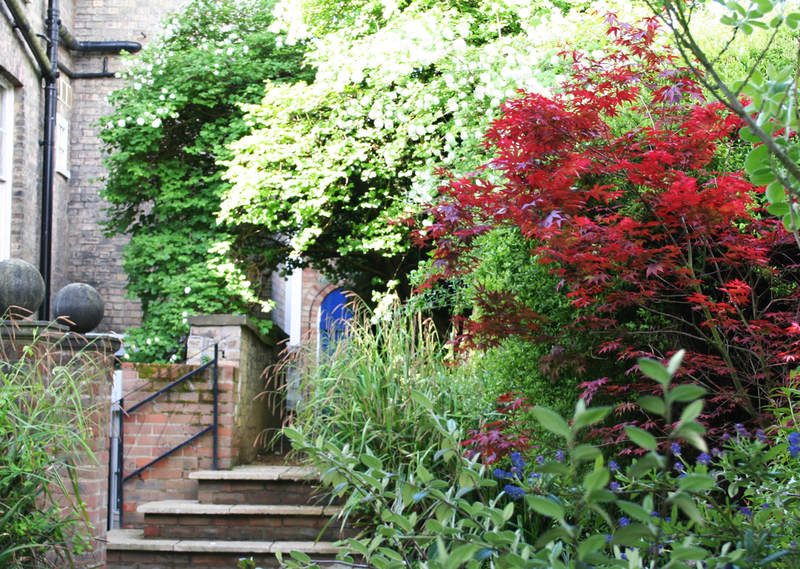 The Old Rectory King's Lynn, we pride ourselves on the excellent standard of our accommodation. Luxury Bed & Breakfast, (places to stay)in Kings Lynn, Norfolk, UK. Call or click to book your room. We're pet friendly! The Old Rectory, built in 1842, is a fine elegant example of a Norfok Georgian former rectory. We pride ourselves on the excellent standard of our accommodation. Having just completed a total refurbishment, we can offer tasteful en-suite rooms, of which the quality and value is locally second to none for a bed and breakfast in King's Lynn. Via digital coded locks guests are afforded total flexibility for access to and from the rectory, this system also supports a self check facility via text messaging which means late or special request check in times can almost certainly be accommodated. We provide off-street parking with security lighting and CCTV, we also have secure under cover storage for bicycles with fixed locking points. The Old Rectory is TOTALLY NON-SMOKING but guests are welcome to use the delightful courtyard, terrace and garden areas to smoke or just relax. Spoil yourself with a full cooked breakfast, or pick a lighter option with cereals and toast. Within walking distance of King's Lynn town centre, and easy access to the business and manufacturing areas of the town, you're never to far away from where you need to be. Call to book a room on 01553 768544. Or click here to make a reservation. We look forward to speaking with you.